Together, we are having a remarkable impact on students in Ledyard Public Schools. Thanks to our donors, we have been able to fund great teacher initiatives. Our high school students can now take a virtual reality tour of the human lungs and the International Space Station, on the same day they swim with sharks, using Google Expeditionary Virtual Reality Goggles. Our middle school students now have access to Project Lead the Way - Automation and Robotics. Using the Vex Robotics platform, students are exploring mechanical systems, energy transfer, machine automation, and computer control systems, and applying this knowledge to real life problems. 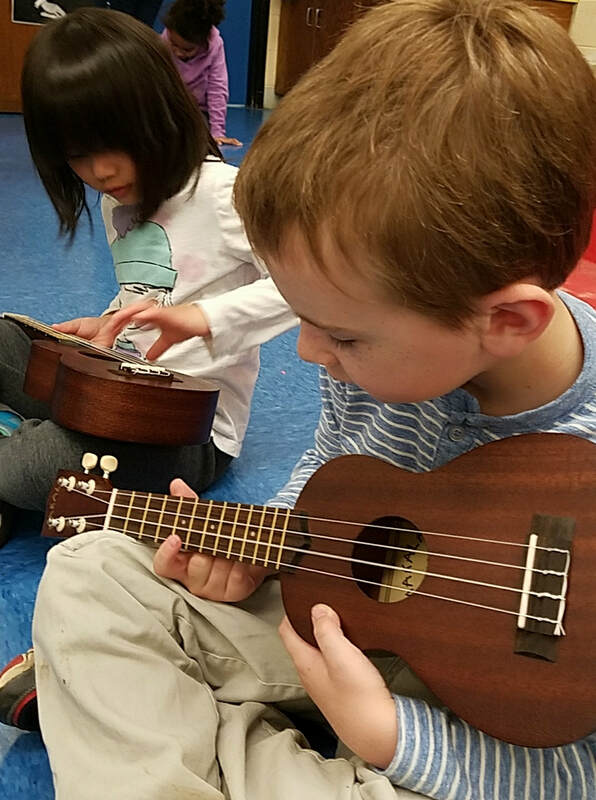 Our elementary students are expanding their musical knowledge as they learn to play ukuleles. These items and programs have been purchased through the generosity of our donor. Please consider supporting LEAF and help us do more for students enrolled in Ledyard Public Schools. Every year are awarding mini-grants to more teachers with innovative ideas and working with the administration to ensure donations have the largest impact possible on our town’s educational system. Thank you for your support of LEAF. 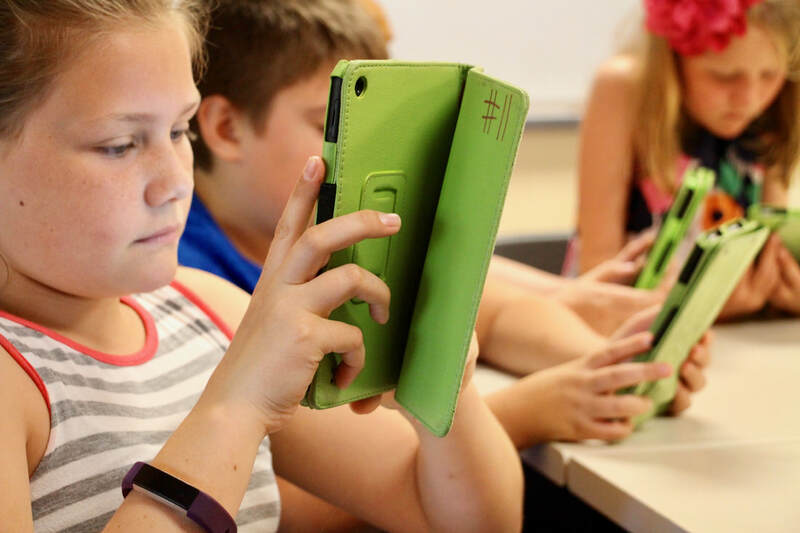 We hope we can count on you to move Ledyard Public Schools forward, by supporting innovative teaching ideas and offering skills and tools that engage our students in the classroom. Click here to help fund a teacher wish list - every little bit helps! Our teachers are creative, innovative and strive for excellence - they need your support to take their class to the next level!